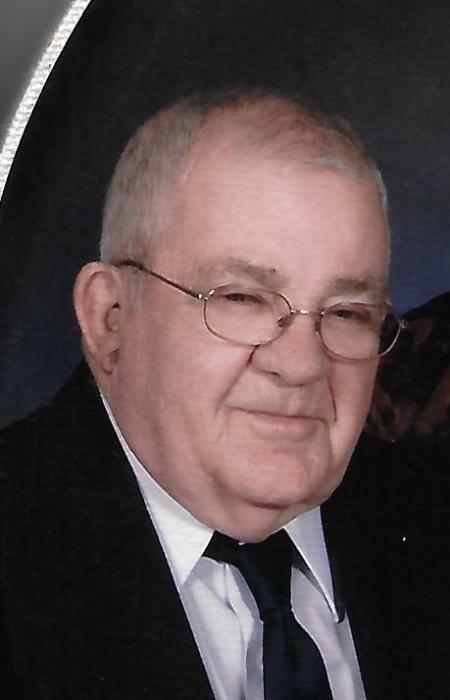 Donald W. Schmidt, 88, passed away March 17, 2019 at his home in Offerle, KS. He was born on October 1, 1930 in Spearville, KS. The son of Paul Herman and Anna Marie (Suppes) Schmidt. On January 10, 1956 he married V. Jeane Kopsky in Offerle, KS. She survives. He is also survived by five children; Matt (Marge) Schmidt, Anita Brown ( Doug), Luke (Angie) Schimdt, John Schmidt, and Paul (Lisa) Schmidt, 14 grandchildren, 19 great grandchildren, 1 great great grandchild, a sister Dorothy Konrade, a brother John Schmidt, a sister in law Marceda Schmidt, two brothers in law Louis Wetzel and Jim Schaller, numerous nieces and nephews. He was preceded in death by his parents, one son Mark, and a grandson Logan Schmidt, one brother Jerry Schmidt, three sisters; Bernadine Burkhart, Pauline Schaller, and Gertie Wetzel. Don was a longtime member of St. Joseph Catholic Church of Offerle, KS. And the Knights of Columbus St. Edwards Council. Visitation will be on Thursday, March 21, 2019 from 9 am to 7 pm and 9 am to 5 pm on Friday at McKillip's. Rosary service will be held at 7 pm on Friday, March 22, 2019, at St. Joseph Catholic Church in Offerle, KS. Mass of Christian Burial will be at 10:30 am on Saturday, March 23, 2019, With Abbott Michael Liebl OSB and Father John Strasser presiding. Burial will be in New St. Joseph Cemetery. Memorial may be given to the Church, Hospice of the Prairie and Bethel Home Healthcare in care of McKillip Memorial Funeral Home, Kinsley.